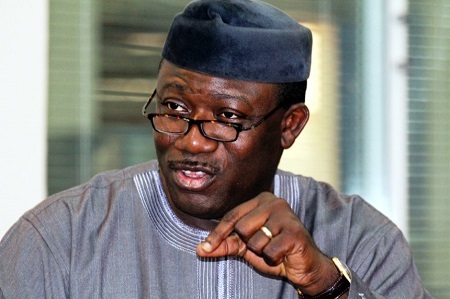 Former Governor, Dr. Kayode Fayemi has been barred by the Ekiti State Government from holding a public office in the state for 10 years. According to Punch, this was revealed in a White Paper released by Ekiti State Government. His former Commissioner for Finance, Mr. Dapo Kolawole was also barred for the same number of years.